On Wednesday, April 17 at 6:30 p.m. we will have Holy Communion. Then we will have a special Service of the Cross with a carry-in dinner following. Tenebrae means "shadows." 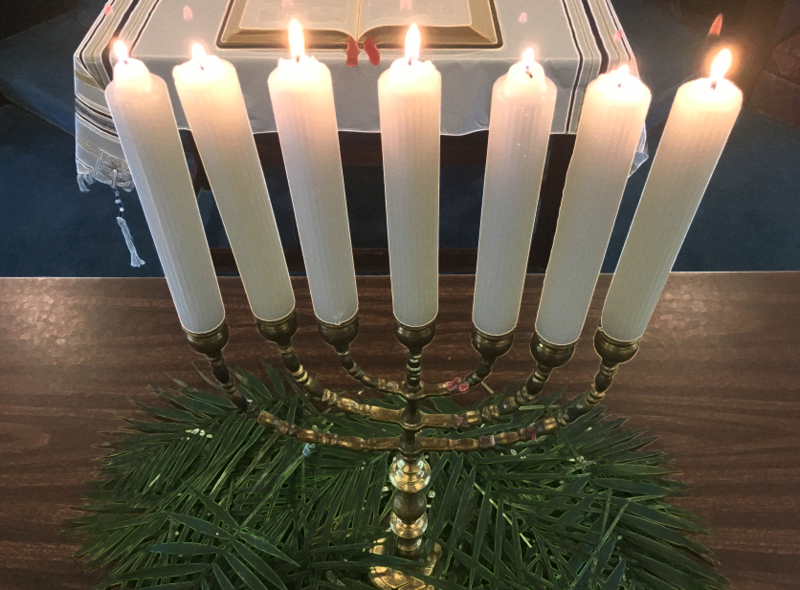 The service is held with seven candles lit in a menora and subsequently are extinquished after the reading of each betrayal of Jesus. 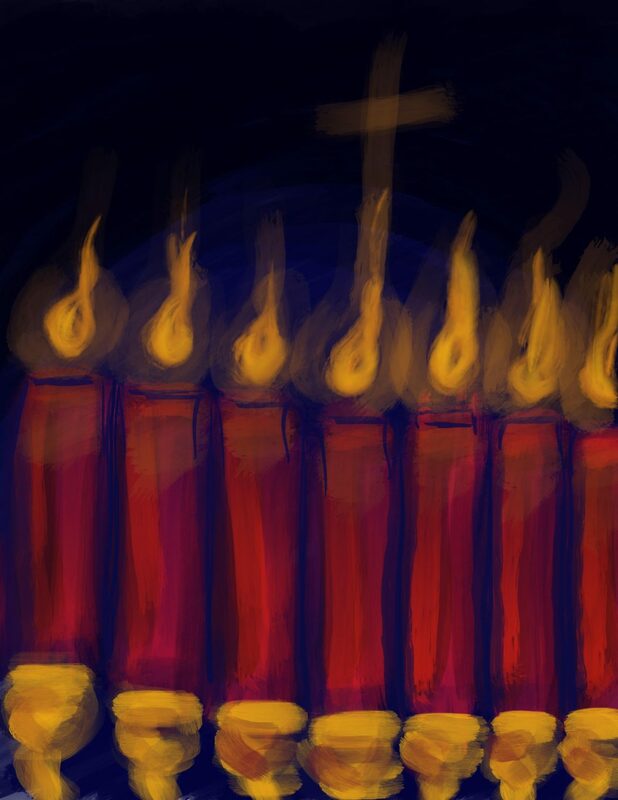 The last candle goes out when it's mentioned that Jesus is buried in a tomb and the entrance is sealed. A moment is beheld while in complete darkness before a single candle is lit. The life of Jesus doesn't end with the tomb, but continues on Easter Sunday with his Resurrection. Be sure to invite your friends and family to this unique service at Christ Fellowship in Ringgold, GA.